Debuting on Broadway in 2005, this four-time Tony-winning classic features the songs 'Can't Take My Eyes off You', 'Sherry,' 'Big Girls Don't Cry', and 'December 1963 (Oh, What a Night)'. The above is taken from the national touring production and as such does not represent this production. Sound good to you? 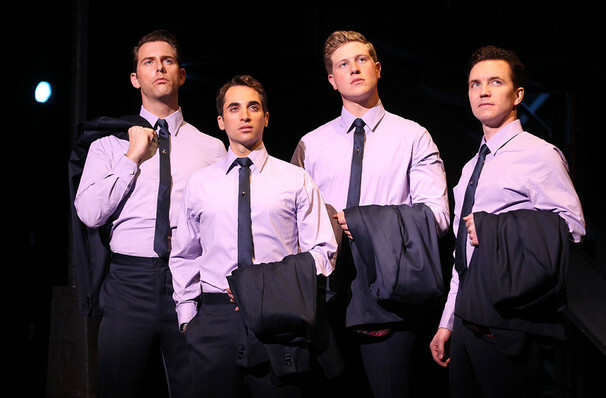 Share this page on social media and let your friends know about Jersey Boys at Phoenix Theatre. Please note: The term Phoenix Theatre and/or Jersey Boys as well as all associated graphics, logos, and/or other trademarks, tradenames or copyrights are the property of the Phoenix Theatre and/or Jersey Boys and are used herein for factual descriptive purposes only. 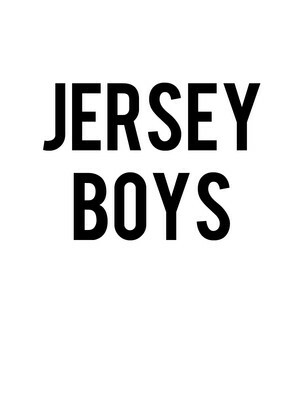 We are in no way associated with or authorized by the Phoenix Theatre and/or Jersey Boys and neither that entity nor any of its affiliates have licensed or endorsed us to sell tickets, goods and or services in conjunction with their events.